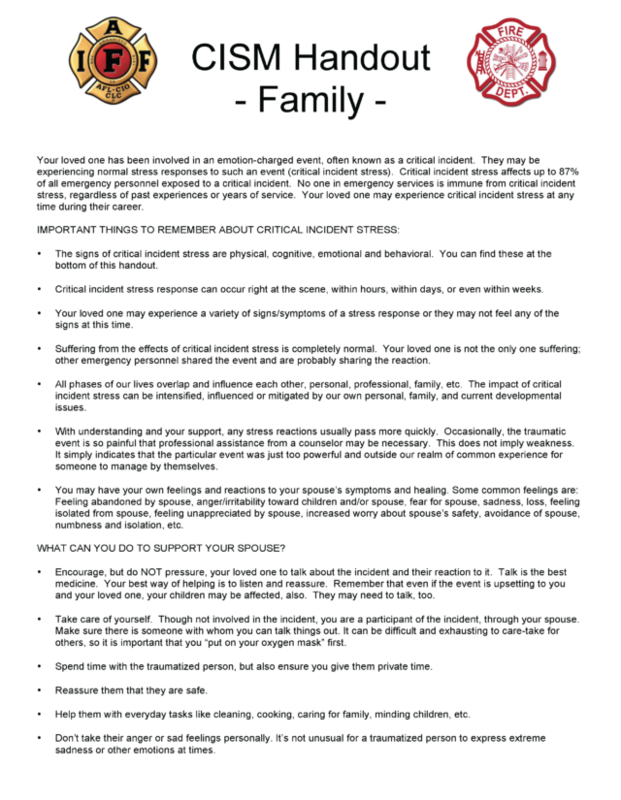 The events and experiences of being a first responder can impact everyone around them: spouses, kids, friends and other family members. 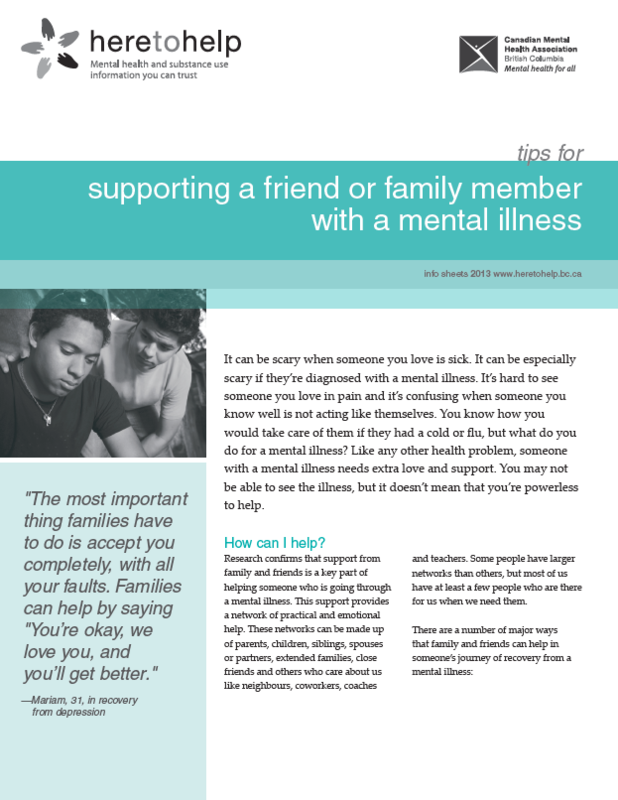 Here are some tools to help friends and family members recognize the signs of mental health issues in first responders, and how you can support someone you care about. 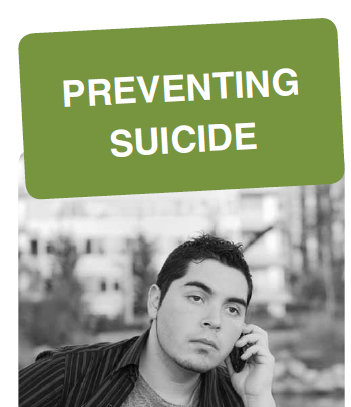 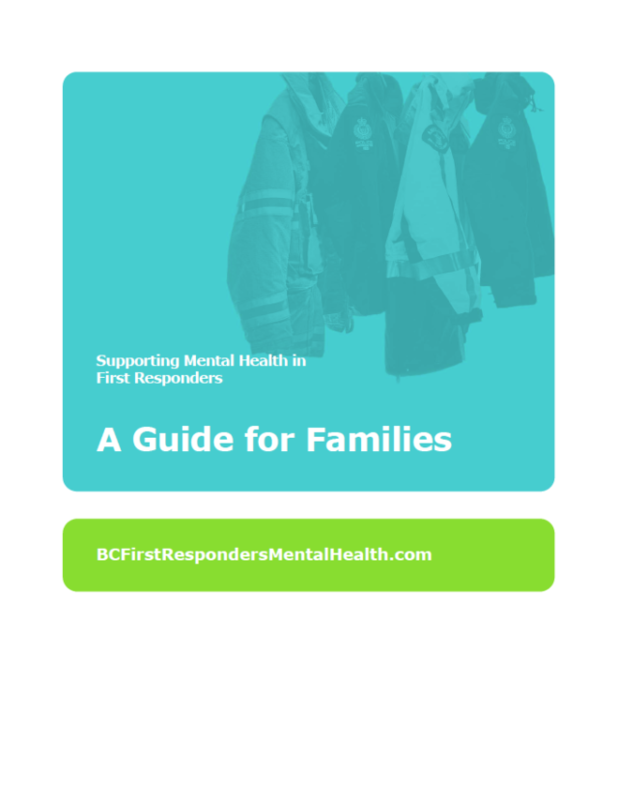 A guide for families to support mental health in first responders. 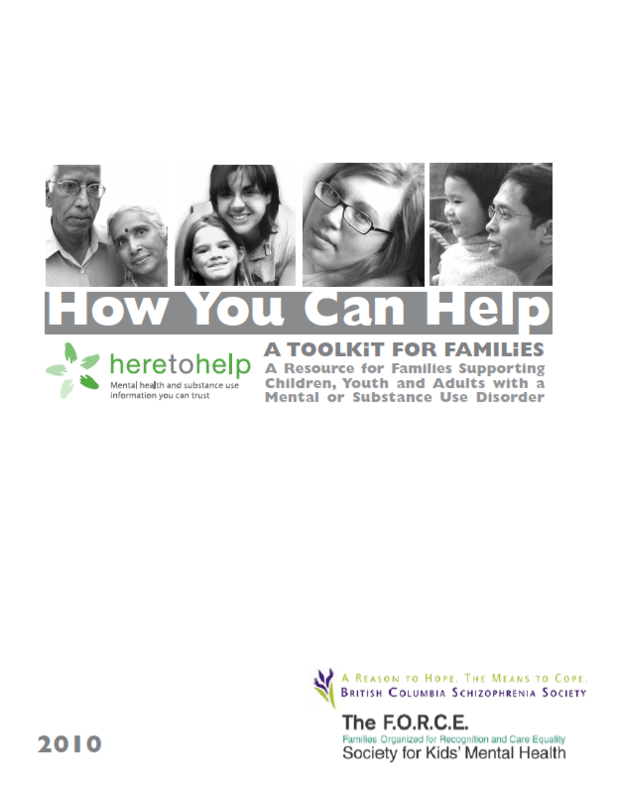 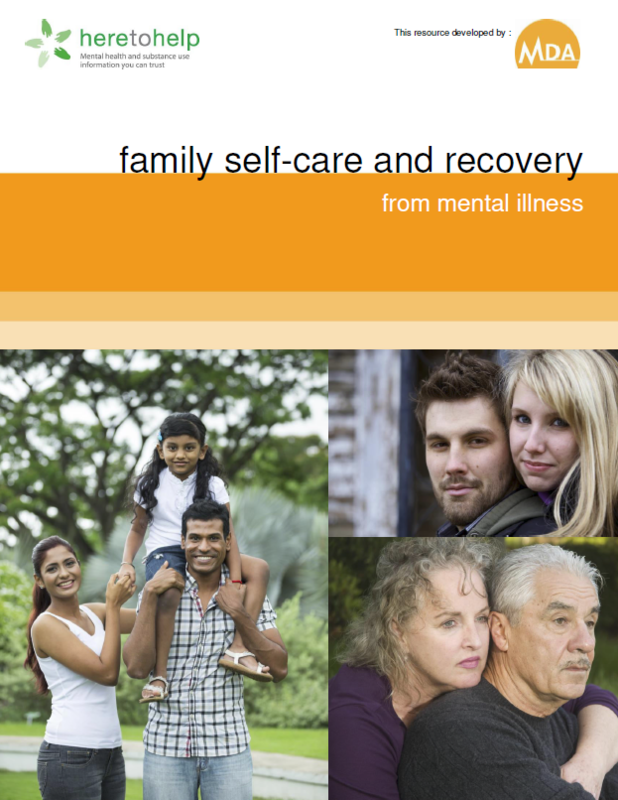 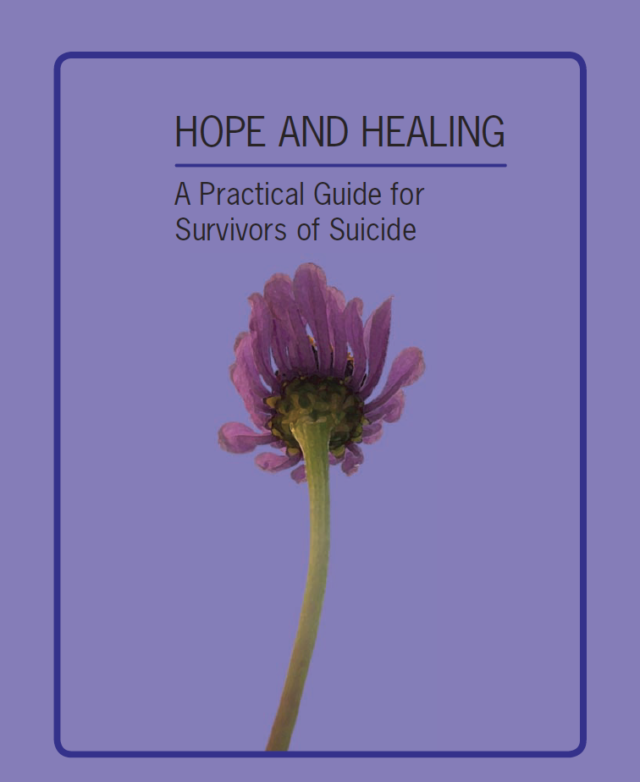 A resource for families and friends of people in the recovery process from a mental illness.